It must be said first and foremost that tuning an engine can be an exciting experience, as well as a risky one. If you really don't know what you are doing, or even where to start, read all the manuals until you do, and if you’re still lost - seek professional advice. Failure to do so may damage your engine, and even yourself! This guide covers the wiring, software features and settings of the ME100/ME221/ME300/ME442 Engine Management System. 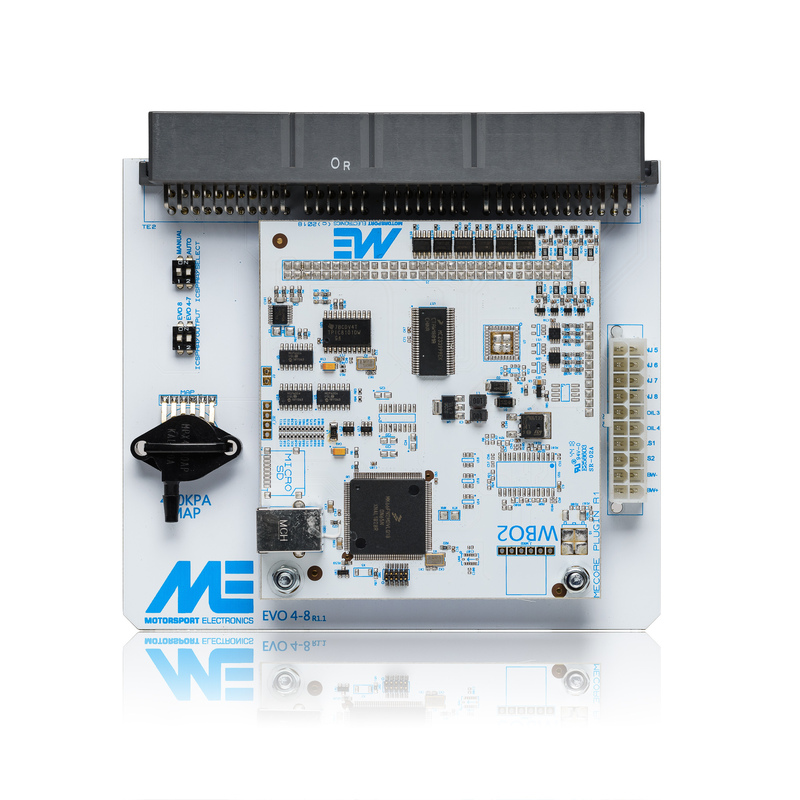 The ME221/442 is the core control system as used by many of our Plug-In ECUs - so this guide applies to some of them also. It doesn't go into the details of ‘tuning for performance’ as such (i.e which cams work best, or why 4-2-1 headers can improve torque etc), only the way you would be able to use the ME system to get the best from your engine, putting its feature set to use to realise your tuning goals. Visiting a rolling road and an experienced mapper will sometimes be the best option for most users (the ones who just want their car to perform how they want, without much interest in as to how to get it to) - for others, the experience of doing it themselves is what matters, and with the ME platform being so flexible, and so many rolling roads and tuners supporting it, as well as a user friendly tuning system, plus a growing support network, both styles of approach are equally accessible. The ME100 and ME300 is an ignition only variants of the ME221 and ME442 respectively. As such, fuel control areas will not operate, although everything else will, including idle, knock, environmental and boost control trims. Further manuals can be obtained from our website at www.motorsport-electronics.co.uk. Copyright © 2019 by Motorsport Electronics Limited. All Rights Reserved.